Please click the "paperclip" icon at the bottom of the screen to upload supplimental documents. 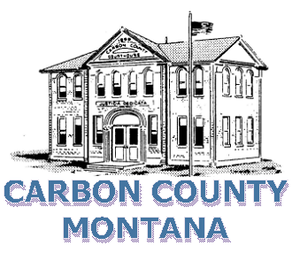 Payments can be made by check, payable to Carbon County and mailed to PO Box 466, Red Lodge, MT 59068. SeamlessDocs makes it easy for you to complete and eSign the document from any device. I acknowledge that I am authorized to complete this form, and am not acting on behalf of a third party. System will be installed per approved layout or modified drawing attached. If paying online, please select the "$" to pay and submit. Clicking "Submit and Sign" will bypass the online payment. Please upload the site plan.